The Boys in Blue will have almost an entirely new look in 2018. A historic organization in Call of Duty esports has finally confirmed its roster for WWII. Austin “SlasheR” Liddicoat, Nicholas “Classic” DiCostanzo, Donovan “Temp” Laroda, and Cuyler “Huke” Garland will compete for Team Envy in WWII, the organization announced earlier today. 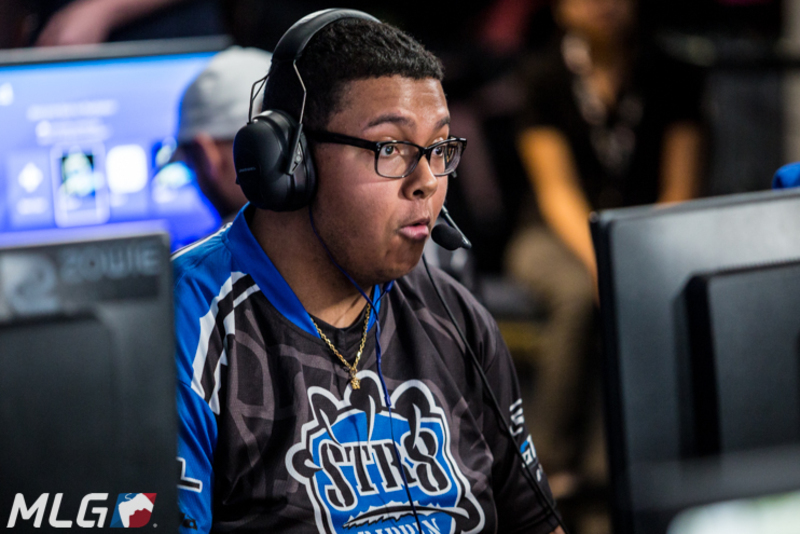 Temp most recently competed on Str8 Rippin at the 2017 Call of Duty World League Championship in August, while Classic was a part of Luminosity for the entire Infinite Warfare season. Huke, on the other hand, is making the transition back to Call of Duty after competing on Team Envy’s Halo squad since August 2016. Temp, Classic, and Huke are replacing three world champions—Jordan “JKap” Kaplan, Johnathan “John” Perez, and Bryan “Apathy” Zhelyazkov—for the upcoming season. But despite their young age, these players have a decent amount of experience playing together. Huke, Temp, and Slasher teamed together from June to October 2015, and Classic joined this trio on Denial Esports that September. On Denial, these four players placed second at the MLG World Finals in October 2015. The CWL implemented an age restriction after the 2015 MLG World Finals, however, which forced Huke and Temp to the sidelines. But now, these players have come of age and are ready to take the Call of Duty scene by storm in WWII.